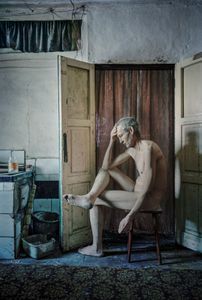 Mikael Hellström (1979) grew up on the countryside in the north of Sweden. 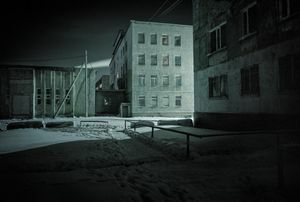 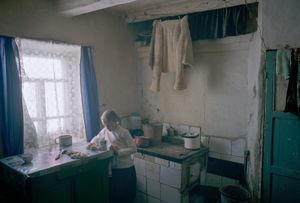 He studied documentary photography for two years at Hola folkhögskola and Russian Language at Uppsala University. 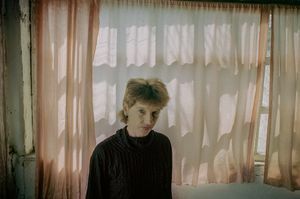 Working at the intersection of Fine Art and Documentary photography, Hellström tells stories from a personal point of view while at the same time leaving space for the documentary content. 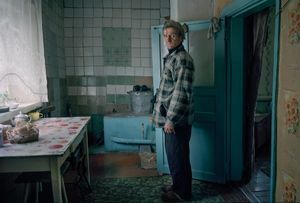 Hellström often spends a lot of time with the people he is photographing. 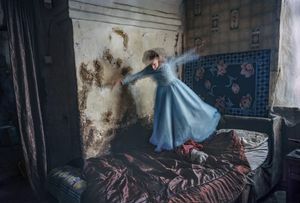 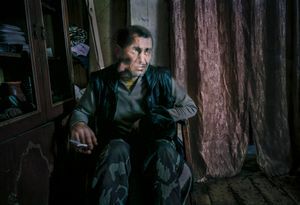 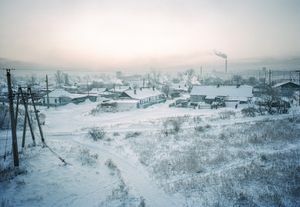 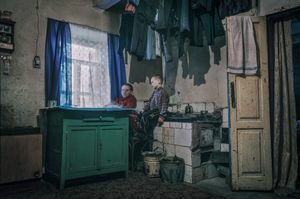 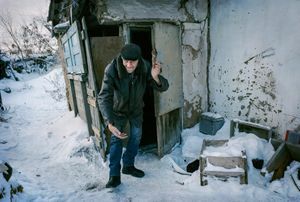 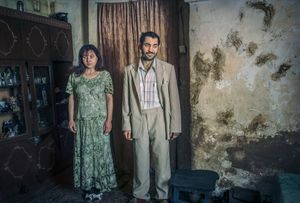 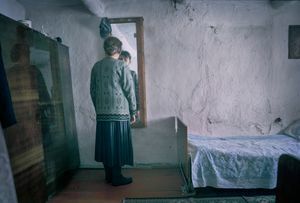 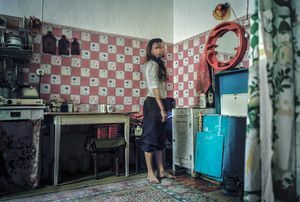 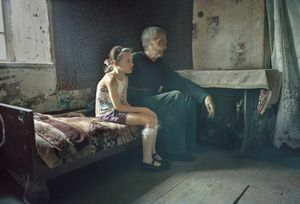 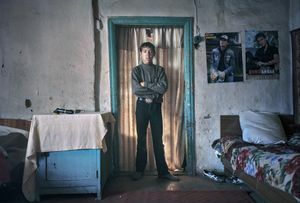 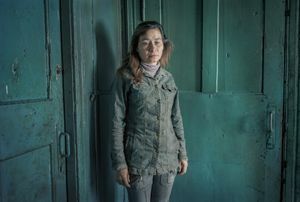 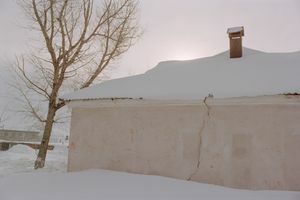 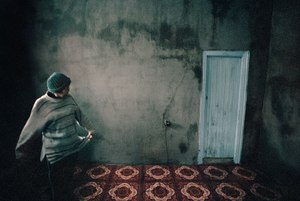 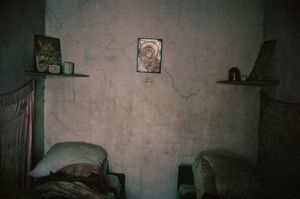 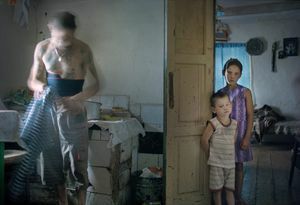 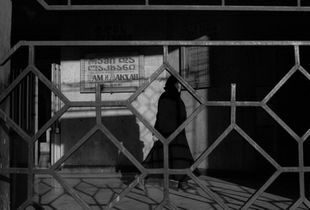 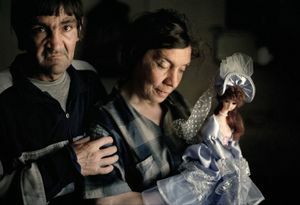 Virgin Lands, his ongoing series of large scale photos of former prisoners and their families in northern Kazakhstan, is the result of a project he has been working on for several years. 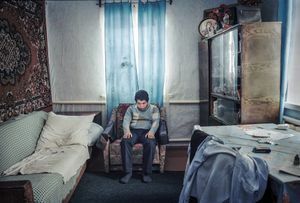 For this project Hellström recieved a LensCulture 50 Emerging talent Award in 2016, and the same year he was shortlisted for the Gomma Photography Grant. 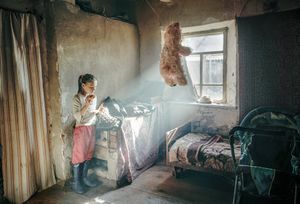 In april 2017 he was a winner of the Feature Shoot Emerging Photography Awards.